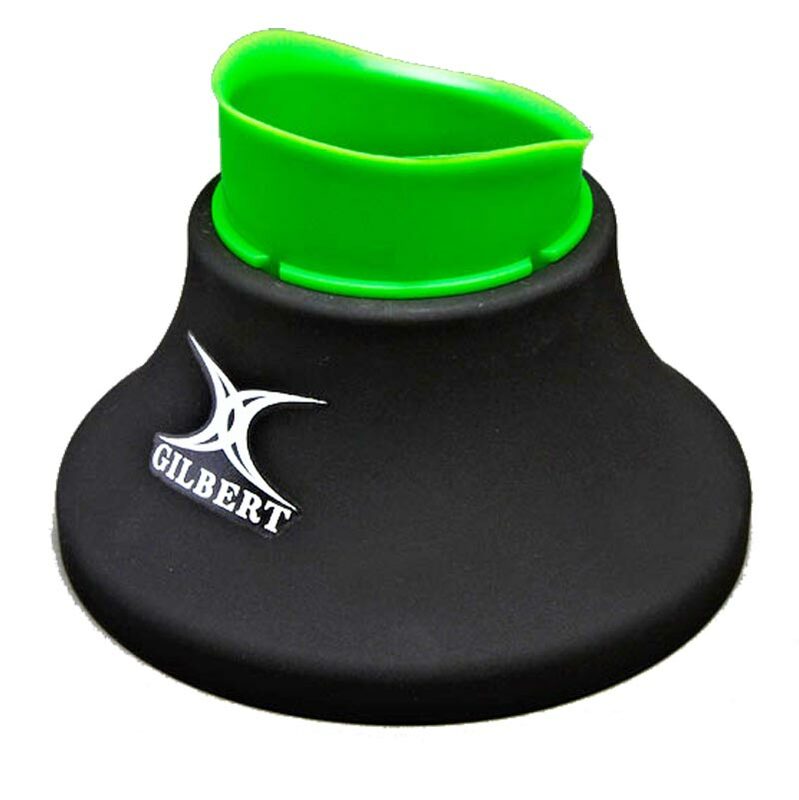 The Gilbert ® Telescopic Kicking Tee is a very durable rugby telescopic kicking tee. 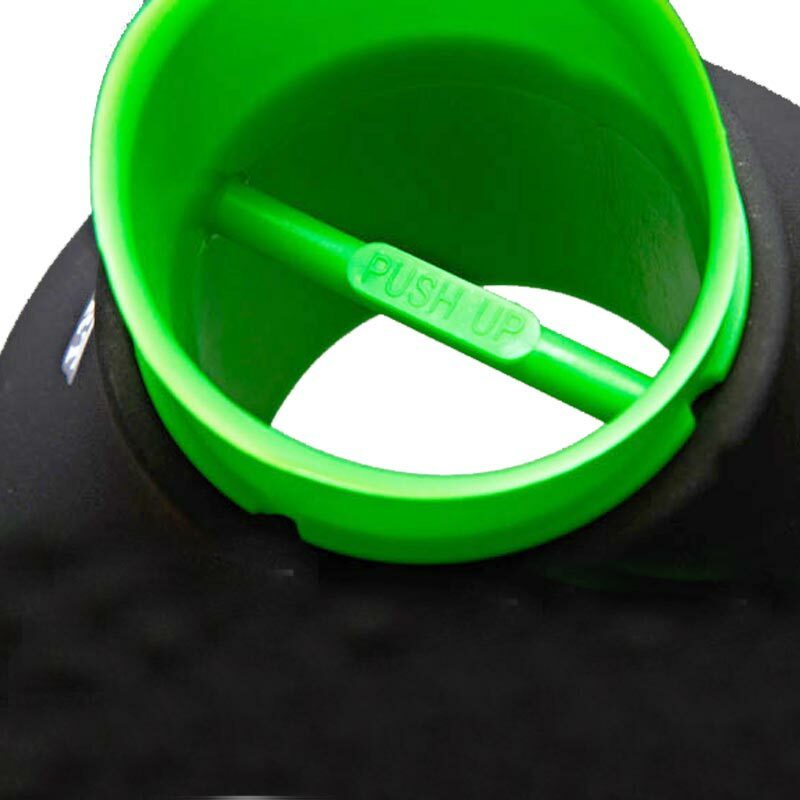 Pull up and push down to adjust the height to your preference and kick away. 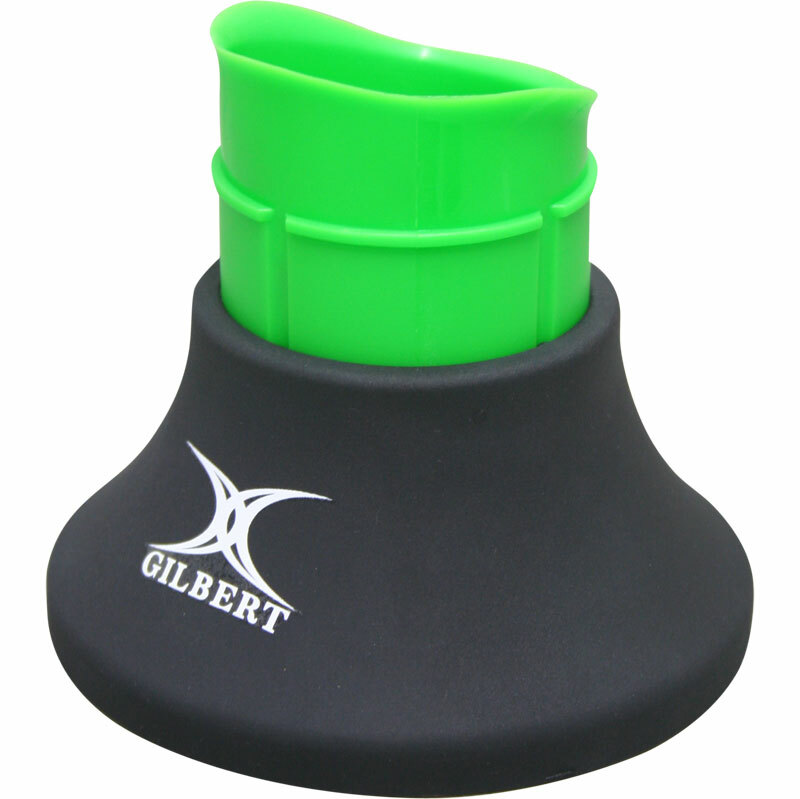 The soft plastic polymer material is designed to be soft on the boot when kicking through the tee. The telescopic kicking tee is used by professionals all around the world. Adjustable heights from 6-11cm high.